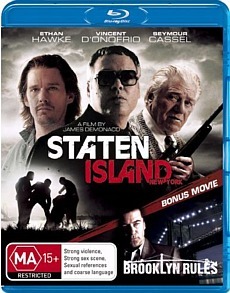 Staten Island Blu-ray Review. I’m not sure whether to recommend this or not. The story could have been great, but wasn’t.